Need a hand with Aboriginal engagement? Here’s a workshop to help you! 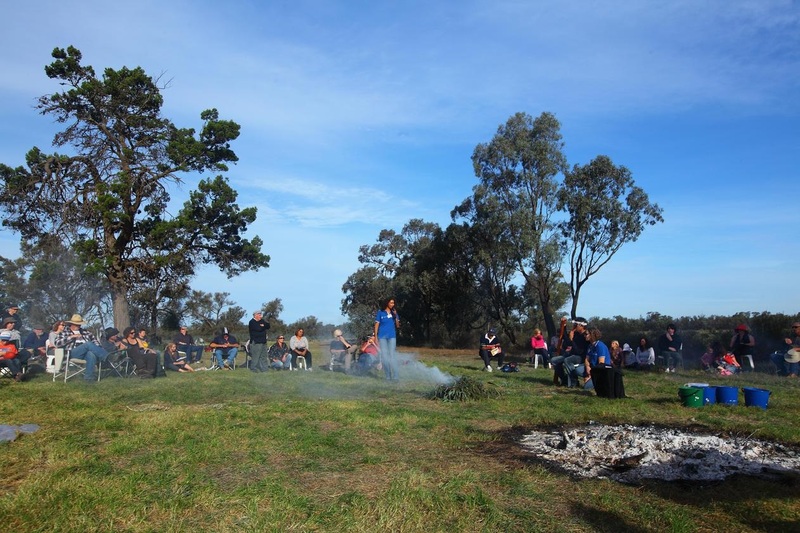 Deadly Stories is a one-day cultural literacy workshop designed to grow your understanding and capability in Aboriginal engagement. Developed in response to feedback from the Waterway Management Twinning program, the day is open to all past and present Twinning program mentees and mentors. several mobs here in Victoria, in South Australia and WA. through the creation of employment and further education pathways. She also engages with the Aboriginal community to create solutions for Indigenous employers and employment opportunities for Aboriginal people. 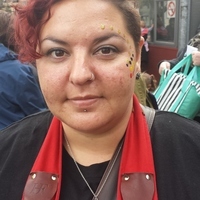 Ange Jeffery is a northern Wiradjuri Woman who grew up on Country at Geurie NSW. She is river person and her river is Wambuul (the Macquarie River). 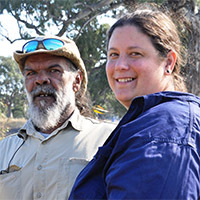 Ange currently works for Glenelg Hopkins CMA as the Partnerships Projects Coordinator working with Traditional Owners and Aboriginal community on their aspirations and goals for Country. Ange also volunteers at her local Aboriginal community gather place Caracaramigen, and she and her partner do Kinship Care so doesn’t get much free time. Places are limited to 40 people so please let us know early to avoid missing out. To show due respect to presenters, attendance is only open to participants who commit to attendance for the entire day. We respectfully acknowledge the Traditional Owners of Country and pay our respects to their Elders past, present & future. Copyright © 2016 — The Waterway Management Twinning Program.